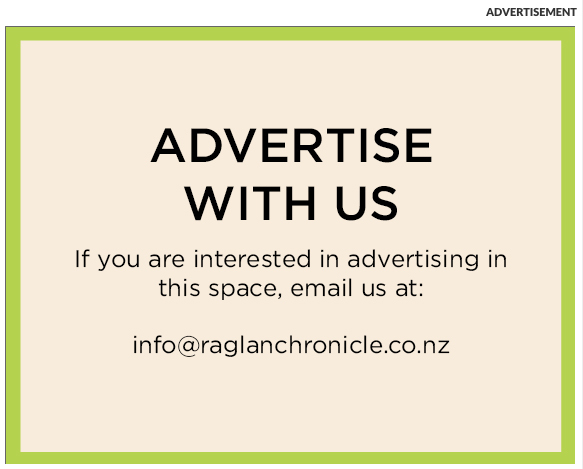 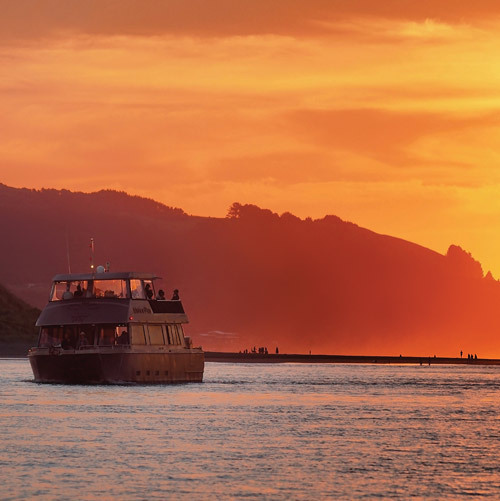 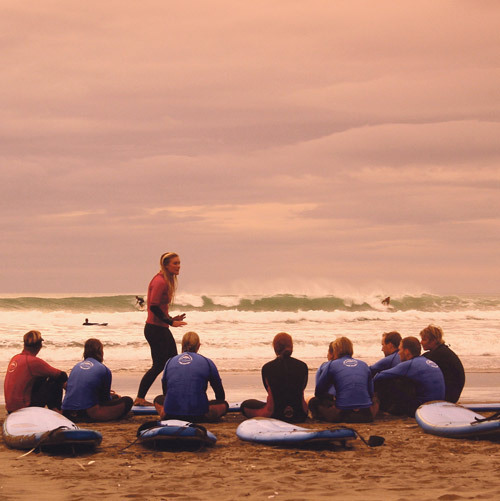 Raglan is known for its great range of backpacker and hostel accommodation options. 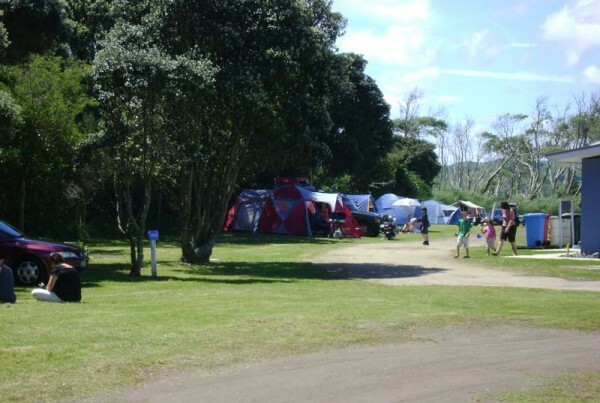 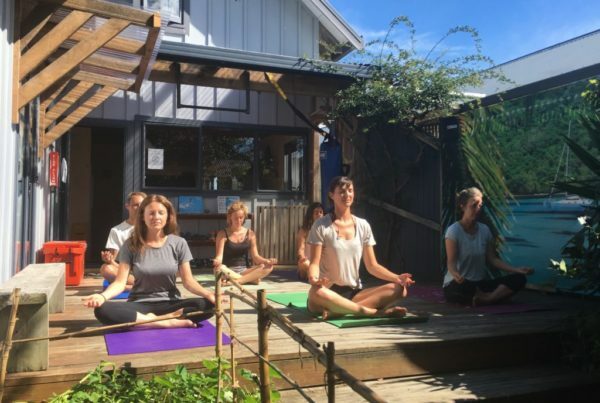 A social and friendly experience, backpackers can be found both closer to town or closer to the surf breaks, with kitchen, internet and laundry facilities with some providing daily transport to the Raglan township and back to the accommodation. 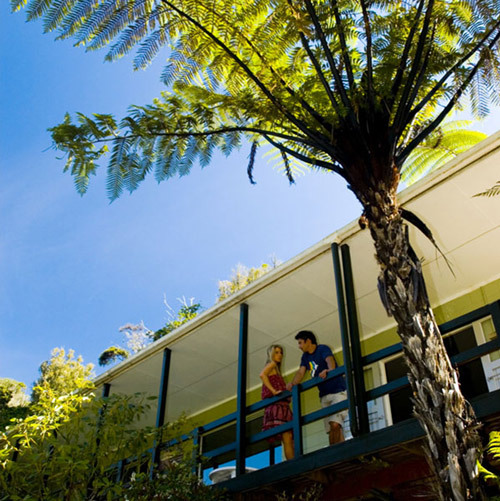 Great for the budget traveller, backpacker offer a range of room types including dorms, doubles, twin or family rooms, sometimes with private en suites.